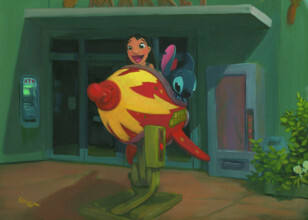 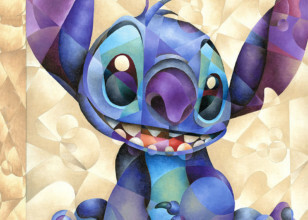 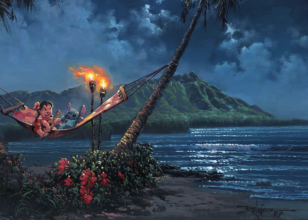 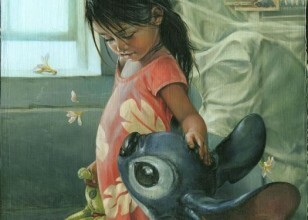 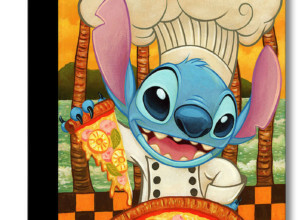 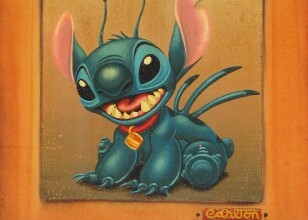 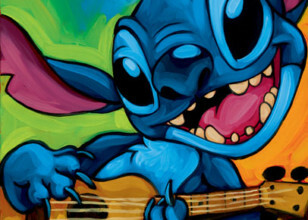 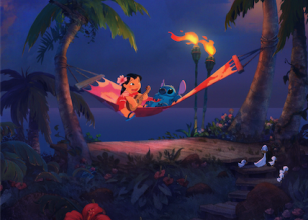 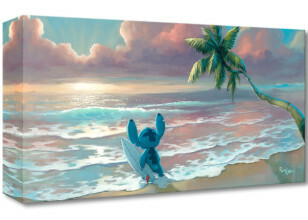 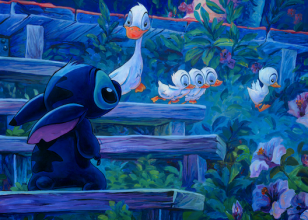 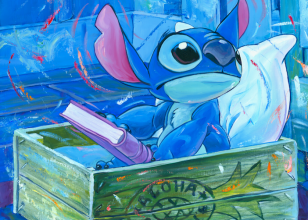 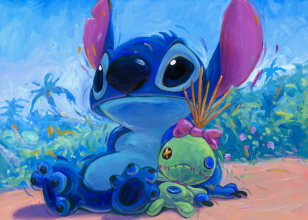 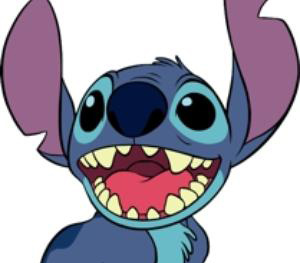 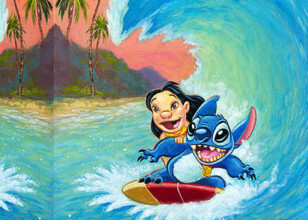 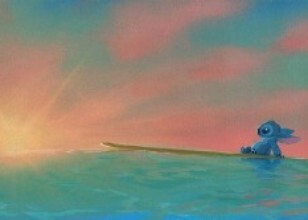 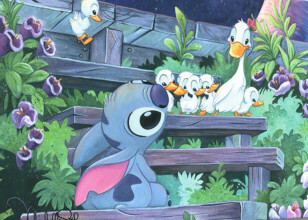 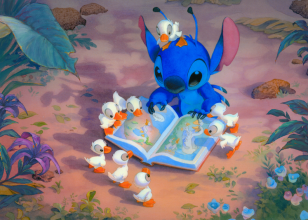 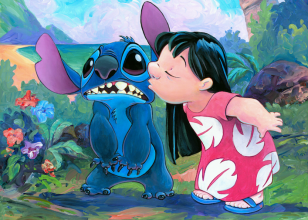 The name of the genetic Experiment 626, a fictional alien, and one of the two main characters of the Lilo & Stitch films and television program, also made into a video game as well as the main antagonist in some Disney games. 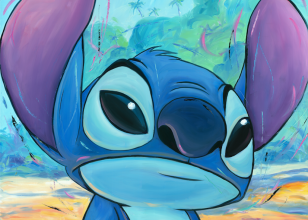 Originally created to cause chaos across the galaxy, he is marked by his short temper and mischievous behavior, traits that endear him to his friend Lilo, who adopted him as her puppy dog. 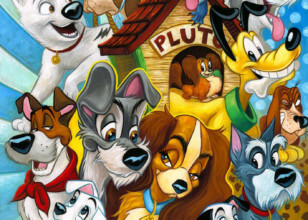 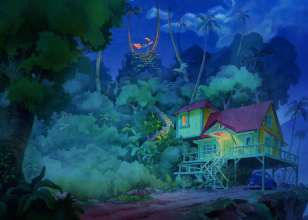 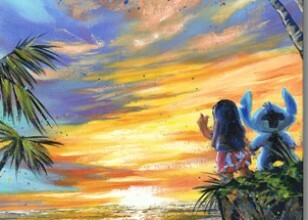 Although he causes quite a bit of trouble while staying with Lilo and her sister Nani, he comes to become attached to his new "owner" and her family.